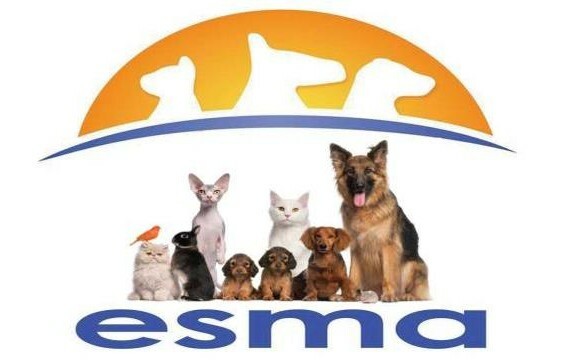 The Egyptian Society for Mercy to Animals (ESMA) was formed in late 2007 in response to a horrific shooting spree of street dogs by the Egyptian government. A small group of Egyptians and expatriates came together to fight this notion of population control and to protect and rescue the animals in immediate danger. ESMA is a charitable organization registered in Egypt (No. 3059/2007) that operates a shelter and adoption center. We are committed to improving animal welfare in Egypt in all areas of need, including: dogs and cats; donkeys and horses; animals in the Cairo zoo; and pet shops. February 7th sees our second open day at the ESMA shelters in Saqqara to help promote the animals in our shelters who are desperate to find a home be it forever or foster and of course to try and raise much needed funds Everyone is welcome to visit from midday and see our 1000 plus animals who need your help. The entrance fee of 30LE includes a slice of pizza plus a drink.